Here are some statistics for the Year 1911: The average life expectancy for men was 47 years. 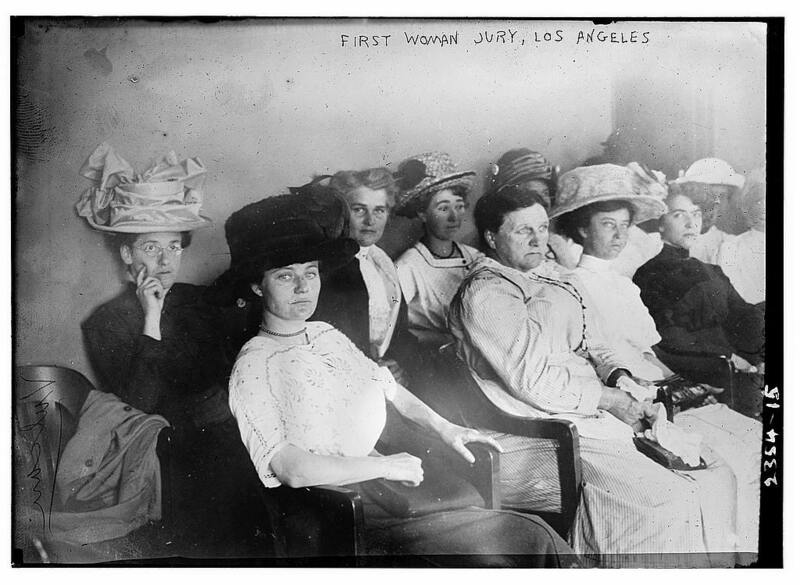 Women were the property of men without voting rights, property rights, or child custody rights. Fuel for cars was sold in drug stores only. Only 14 percent of the homes had a bathtub. Only 8 percent of the homes had a telephone. There were only 8,000 cars and only 144 miles of paved roads The maximum speed limit in most cities was 10 mph. The tallest structure in the world was the Eiffel Tower ! The average US wage in 1910 was 22 cents per hour. The average US worker made between $200 and $400 per year. A competent accountant could expect to earn $2000 per year, a dentist $2,500 per year, a veterinarian between $1,500 and $4,000 per year, and a mechanical engineer about $5,000 per year. More than 95 percent of all births took place at home. Ninety percent of all Doctors had NO COLLEGE EDUCATION! Instead, they attended so-called medical schools, many of which were condemned in the press and the government as "substandard". Sugar cost four cents a pound. Eggs were fourteen cents a dozen. Coffee was fifteen cents a pound. Most women only washed their hair once a month, and used Borax or egg yolks for shampoo. Canada passed a law that prohibited poor people from entering into their country for any reason. The Five leading causes of death were: 1. Pneumonia and influenza 2. Tuberculosis 3. Diarrhea 4. Heart disease 5. Stroke The American flag had 45 stars. The population of Las Vegas , Nevada was only 30. Crossword puzzles, canned beer, and iced tea hadn't been invented yet. There was neither a Mother's Day nor a Father's Day. Two out of every 10 adults couldn't read or write and only 6 percent of all Americans had graduated from high school. Marijuana, heroin, and morphine were all available over the counter at the local corner drugstores. Back then pharmacists said, "Heroin clears the complexion, gives buoyancy to the mind, regulates the stomach and bowels, and is, in fact, a perfect guardian of health!" (Shocking?) Eighteen percent of households had at least one full-time servant or domestic help. There were about 230 reported murders in the ENTIRE U.S.A. ! I am now going to forward this to someone else without typing it myself. From there, it will be sent to others all over the WORLD - all in a matter of seconds! Try to imagine what it may be like in another 100 years. For they know their work is waiting to be done. For the sleepers, who in darkness, slumber, still. And the sleepers, in their slumber, dream of day. As it welcomes in the race that is to be. To the light of day, O man! Would you know the mighty meaning of the scroll. Poems of Experience. By Ella Wheeler Wilcox. London : Gay and Hancock, Ltd. 1910. 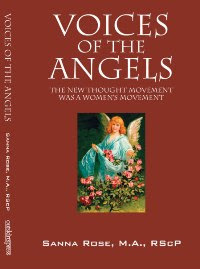 Excerpt from "Voices of the Angels: The New Thought Movement Was A Women's Movement"